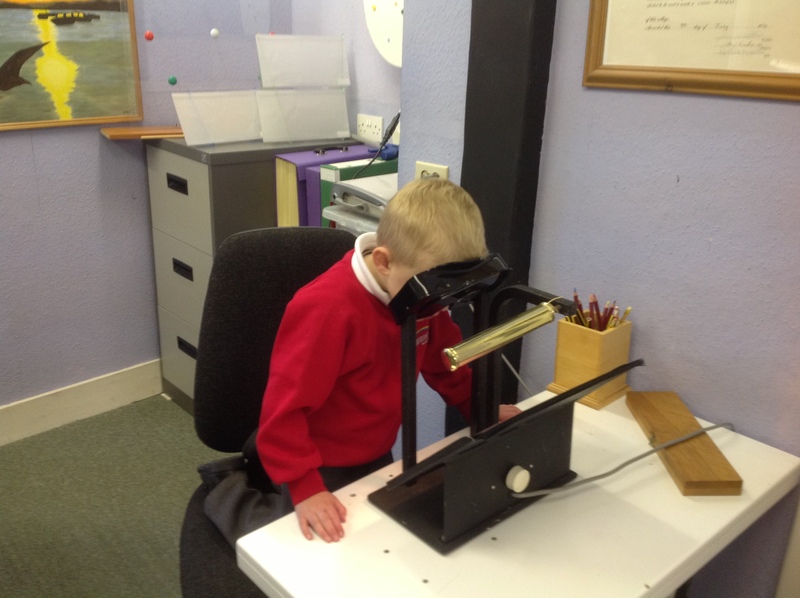 At all ages it is essential for the optometrist to identify any potential eye health problems. The age of the patient can limit the ability of the optometrist to fully examine an eye but by using a combination of techniques, the optometrist is able to check eye health and general health conditions that may affect the eye or visual performance within these limitations. For example, an eye with cataract, obscures the ability to see the retina, bu it may still be possible to check the pressures within the eye (a test for glaucoma) and measure the fields of vision (tests for glaucoma, some brain tumours, pituitry tumour, and visual loss after stroke. 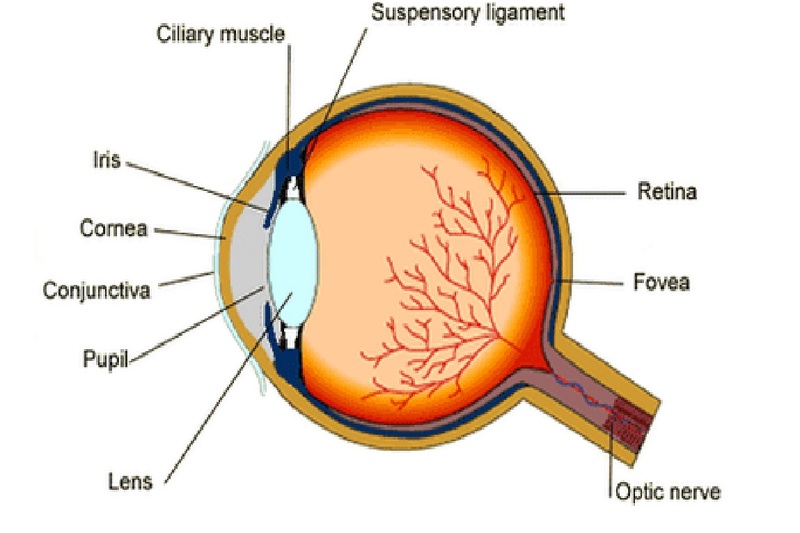 The retina of the eye is the ONLY place within the body where an optometrist or Doctor can examine the blood vessels within the body. 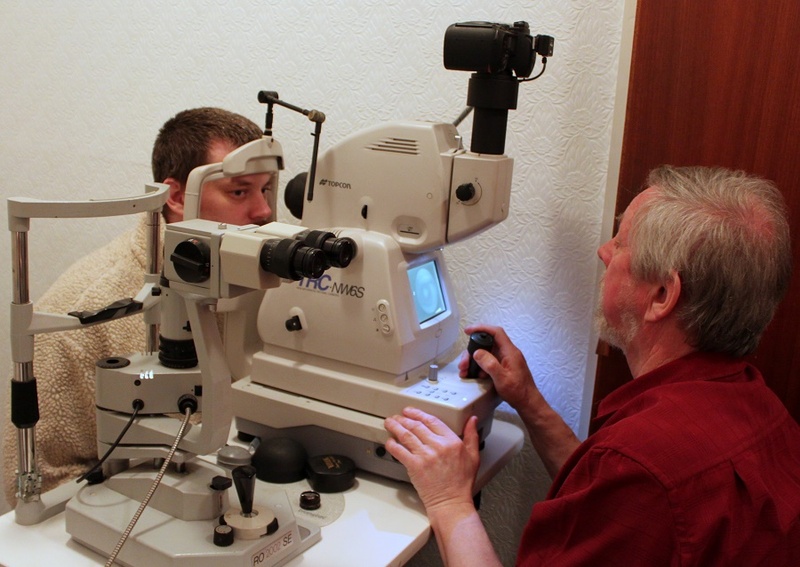 As a result any condition that affects the vascular system, such as high blood pressure, hardening of the arteries, diabetes, renal disease, etc can potentially be identified during an eye test. 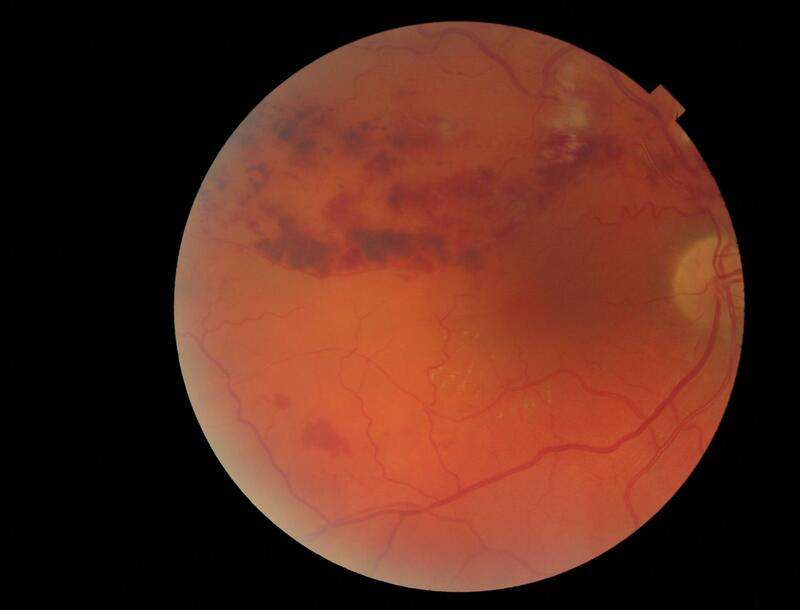 It is has been estimated that 1 in 5 mature onset diabetics have vascular changes in their retinas which can be identified during an eye examination! The slit lamp is like a binocular microscope that allows the optometrist to examine the external eye in great detail as well as the cornea, lens and iris. Corneal examination is extremely important for contact lens wearers to ensure that the contact lens is allowing the eye to remain healthy and is not actually doing harm to the eye. The eye can be considered to be a bit like a football, it needs to have some pressure within it so that it maintains its ball like shape, however in some cases, the pressure can go above the threshold at which it can start to cause damage the nerves in the eyes. This condition, called glaucoma affects up to 4% of the population over 40 and 8% over 80!. In most cases there are NO symptoms, (unless the pressure becomes very high, when it can become extremely painful and needs immediate assessment withing the hospital), but this increased pressure places pressure on the optic nerves leaving the back of the eye, causing a gradual loss of peripheral vision, which the patient is generally unaware of until severe loss has already occurred which is NOT recoverable. Regular routine eye examinations are essential to identify this disease. Consider that 4% of the population over 40 - that is 1 in 25 people that buy "ready made reading glasses" without having an eye test are slowly going blind! 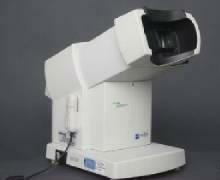 As we age the risk of eye diseases such as glaucoma increases. 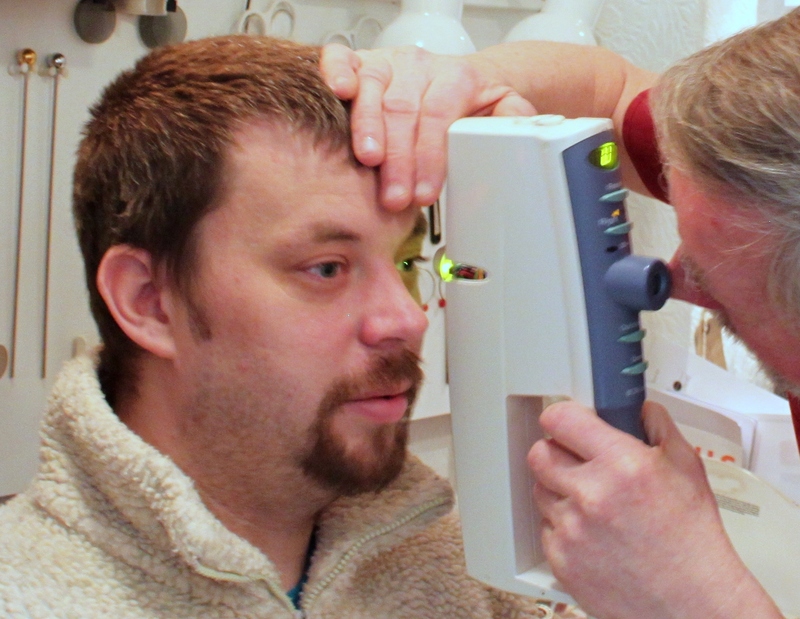 Most people over the age of 40 when attending for an eye test will have a visual field test carried out by an automated visual field machine with flashes up little light or patterns in different parts of your peripheral field.